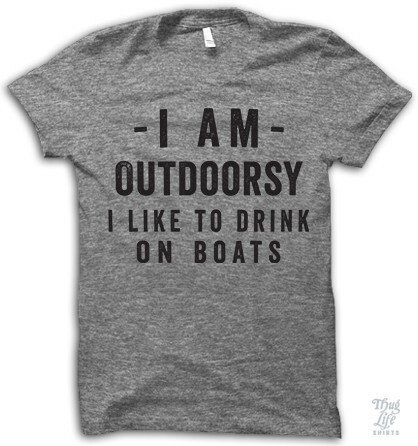 Home » Maritime Lawyer Practice Areas » I’m outdoorsy! I wish to take in on boats! ← Pal Bowl– How to keep water provided for household animals on a boat.